"Mary’s Place does incredible, life-saving work every day for women, children, and families experiencing homelessness in the Seattle community," Bezos said in a press release. 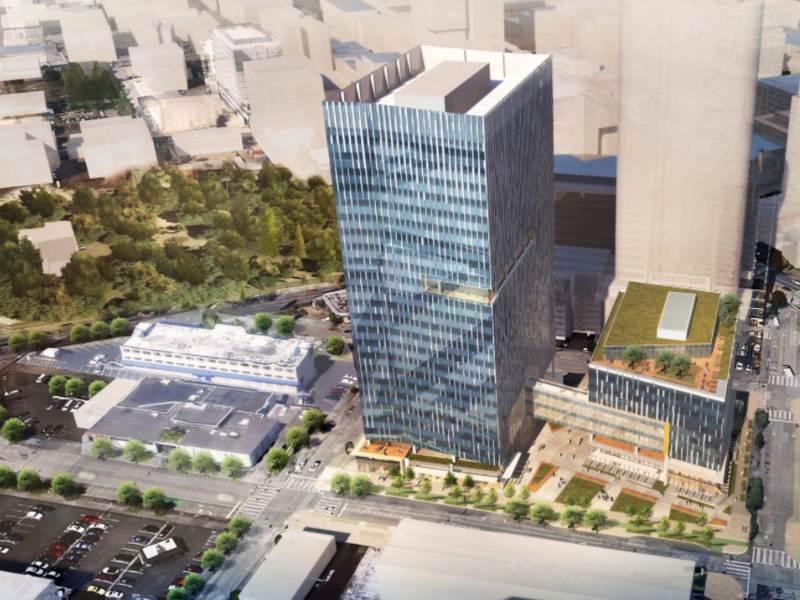 "We are lucky to count them as neighbors and thrilled to offer them a permanent home within our downtown Seattle headquarters – Amazon employees and Mary’s Place residents will move in together in early 2020." Seattle is suffering from a homelessness crisis , which led the city's mayor to declare a state of emergency in 2015. More than 10,000 people are homeless in Seattle's King County area, with over 4,000 living on the streets, the Seattle/King County Coalition on Homelessness estimated in a 2016 report.